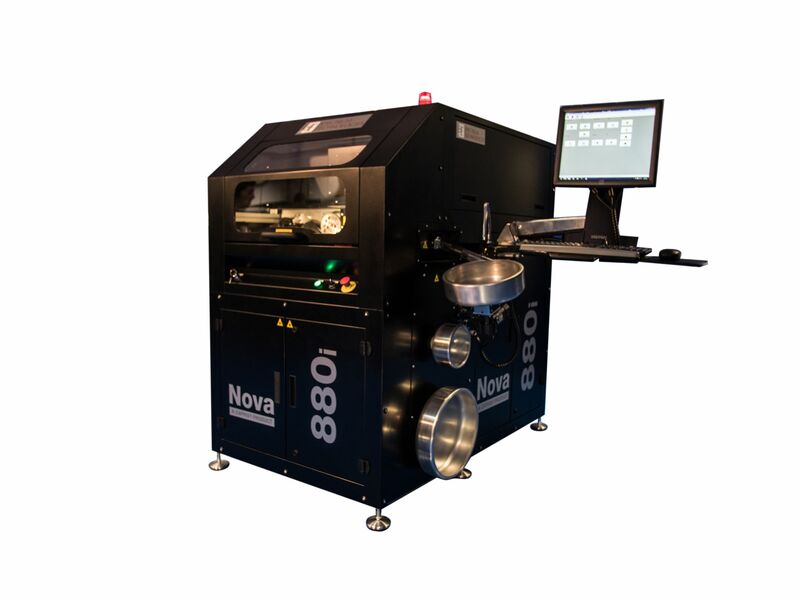 – the fastest, highest performance, solid state UV laser wire markers in the world. 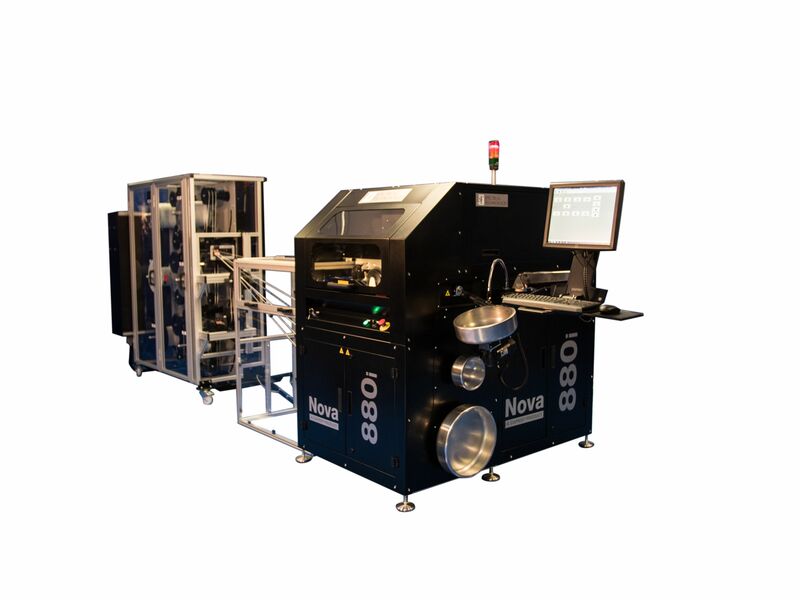 The Nova 800i series is an innovative, state-of-the-art family of laser wire processing systems. 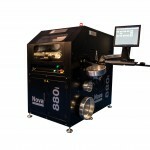 The 6th generation of Spectrum’s laser wire markers incorporate the latest leading edge technologies. 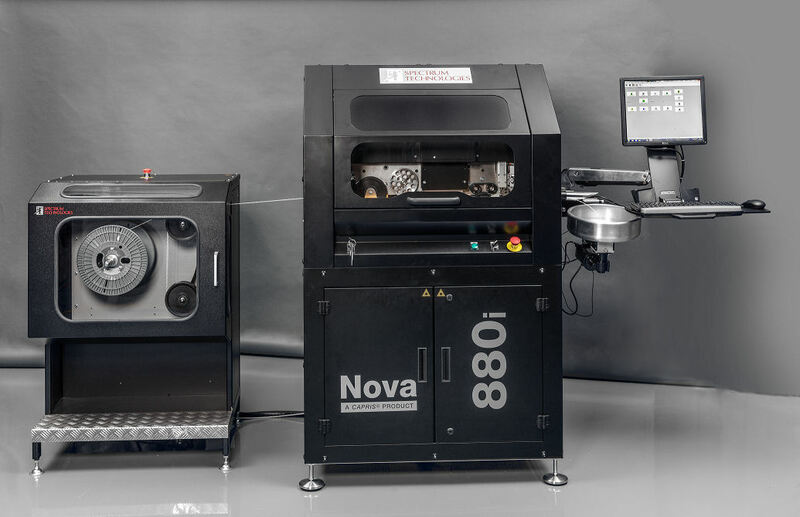 It is designed to meet in full the demands of today’s growing laser wire marking industry by providing a cost effective and production enhancing solution for complex harness manufacturing applications. 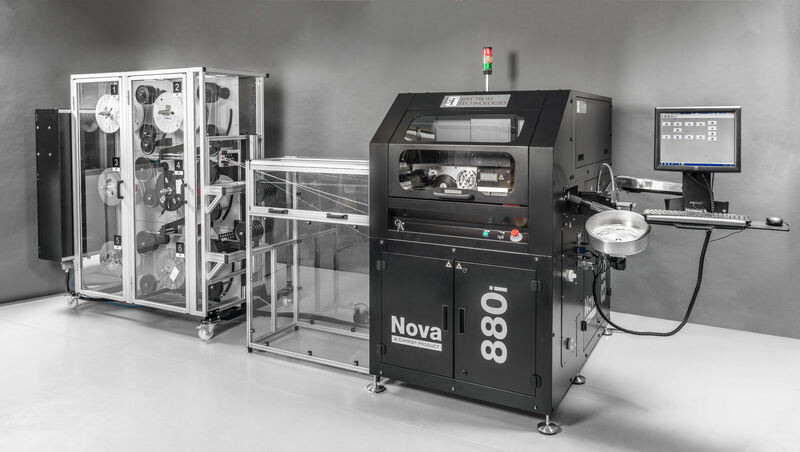 Highest throughput and productivity – the Nova 800i ASL system provides rapid wire changeover of wires that can be processed efficiently, automatically and then grouped by connector, in place of subsequent manual sorting. 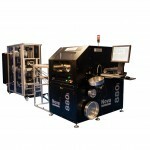 System beam setup time is reduced through software providing alignment within a Class 1 environment. 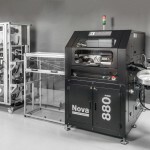 Through a controlled reduction in laser readiness time, wire processing throughput is significantly increased. 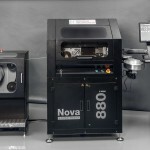 Three models available: Nova 840i, Nova 860i and Nova 880i.